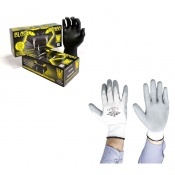 At Safety Gloves we offer a wide range of Disposable Mechanics' Gloves perfect for use in garages, body shops and the home. 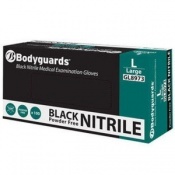 Including Latex Mechanics' Gloves, Nitrile Mechanics' Gloves and Vinyl Mechanics' Gloves, our range Disposable Mechanics' gloves gives you a wide selection to tailor your choice to your specific needs. 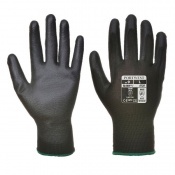 For more information on our Mechanics' Gloves range, please contact us on 020 7501 1104 or via the Contact Us page. 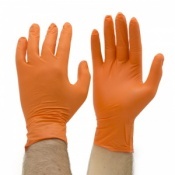 One of the biggest problems facing mechanics is cleanliness -- when you're working with cars it is inevitable that you are going to be covered in dirt, grease and oil. 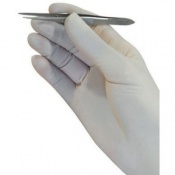 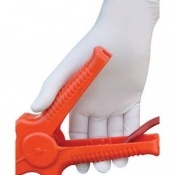 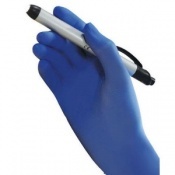 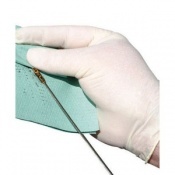 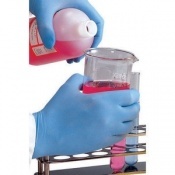 At Safety Gloves we offer an expansive range of Disposable Mechanics' Gloves, such as PVC Mechanics' Gloves, Nitrile Mechanics' Gloves and Vinyl Mechanics' Gloves. 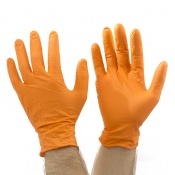 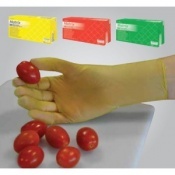 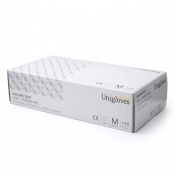 Because they are designed to be thrown away, you don't have to worry about your working gloves contaminating other items. 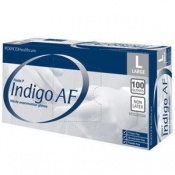 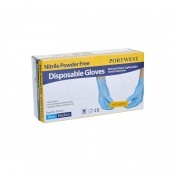 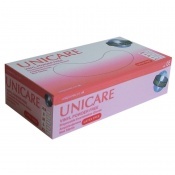 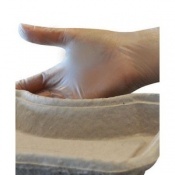 Many of our Disposable Mechanics' Gloves are powder free. 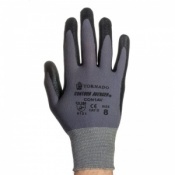 This means that they are less likely to cause irritation or allergic reaction and prevents potentially hazardous particles from getting into the air. 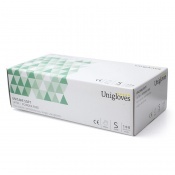 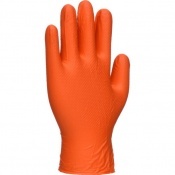 Safety Gloves also stocks a range of different sizes in most of our range and this means that you do not have to worry about finding gloves that fit properly. 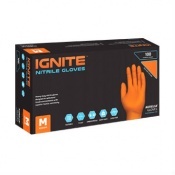 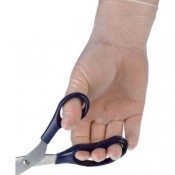 Ill fitting work gloves can offer less protection or alternatively, obstruct your fine motor skills. 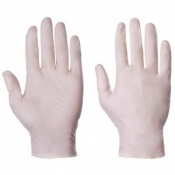 Please refer to individual products to see the range of sizes available. 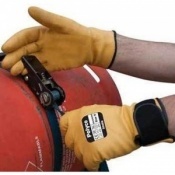 Our Disposable Mechanics' Gloves are great for allowing you to do your job -- they are designed to be close fitting, allowing you to have great manual dexterity, which is of course incredibly important for mechanics. 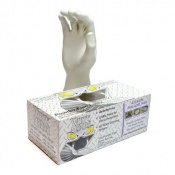 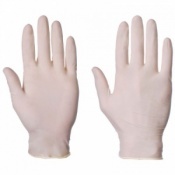 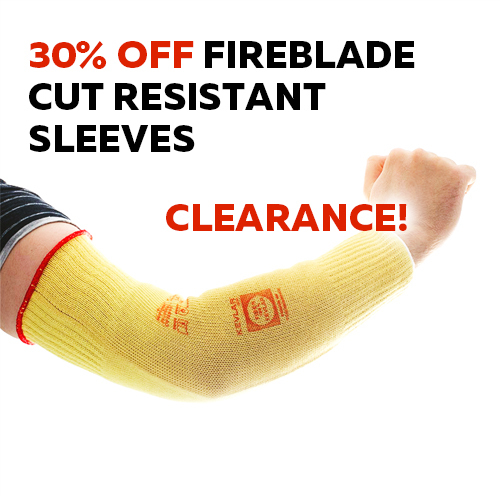 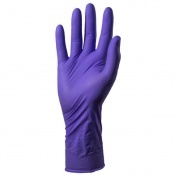 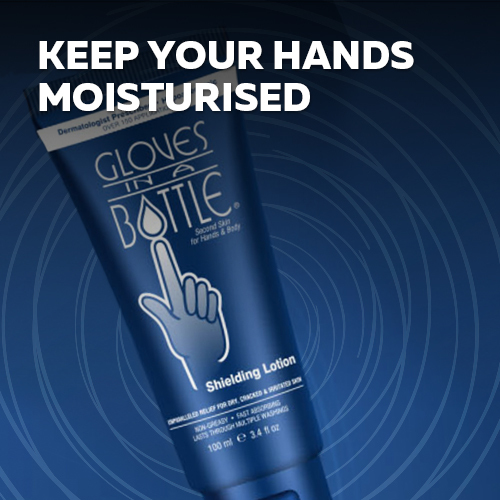 By preventing grease, dirt and oil from getting on your skin, these gloves are less time consuming than constantly having to wash your hands and more hygienic as well. 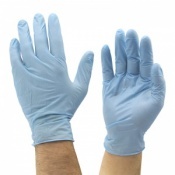 At Safety Gloves, we pride ourselves on offering the best possible experience for all of our customers. 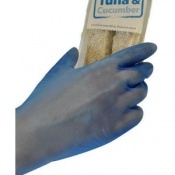 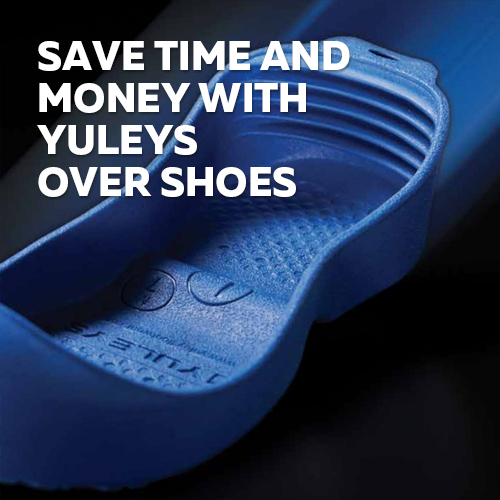 If you would like any more information on our range of Disposable Mechanics' Gloves, please call us on 020 7501 1104 or drop us a message on our Contact Us page.